Dolphins use of sound as a navigational tool is essential to their survival. Discover how they produce these sounds and use them to learn about their environment. 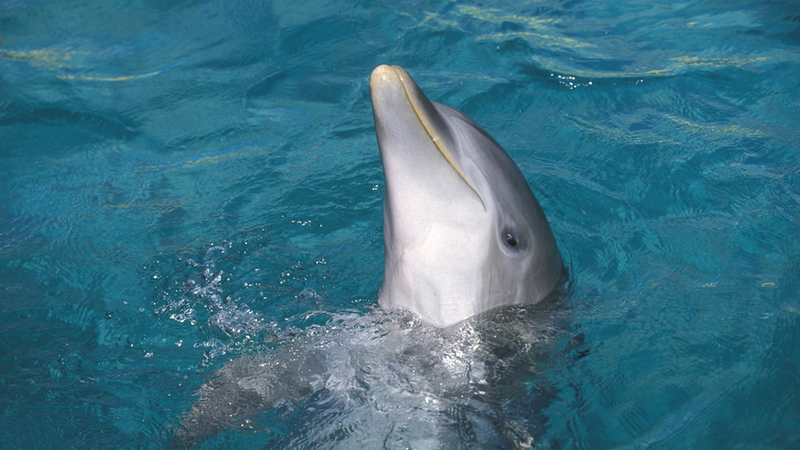 Dolphins can make two different types of sounds, whistles and short bursts. Echolocation is a sensory system that dolphins and other creatures use for understanding their environment. Although dolphins have acute vision, their ability to echolocate in the water is essential to their survival.